 The Euro-Arab Business Council for SMEs (EABC) is a non-profit regional organization established with the support of the EU and League of Arab States and is financially and administratively independent. It aims at enhancing the level of Euro-Arab cooperation and partnership in the SME sector; establishing links with the financing programmes and funds launched by the countries of both regions to support SMEs; benefiting from these programmes and funds for the projects included in the Council plan; optimizing the use of training and rehabilitation opportunities provided by some European countries for SME development in the Arab countries; promoting dialogue and cooperation among the Council members as well as among the Arab and European entities operating in the SME sector; organizing meetings, seminars, conferences and activities relevant to the Council objectives; supporting the various forms of technical cooperation by promoting networking between the European SME support agencies and specialized Arab organizations; establishing an integrated statistical database related to the areas of the Council activities. The General Assembly consisted of all active members, forms the EABC’s supreme authority. It meets annually during and in parallel of the activities the ‘Euro-Arab Conference to support SMEs’ and sets the strategies and plans for the work of EABC (include electing the board members, discussing and approving the Council plans, approving the annual report prepared by the Board of directors on Council activities, and reviewing any other issues related to the Council). The Board of Directors: elected by the General assembly and headed by a chairperson/president supported by vice-presidents and an appointed Secretary-General. They are in charge of the daily management of the EABC and running its projects. A technical team, recruited from local and regional experts with the aim of achieving the council’s activities and running its daily activities. 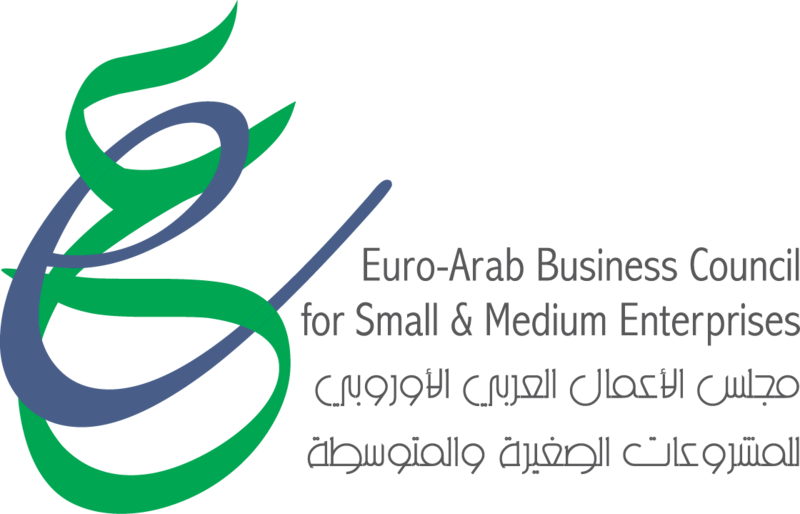 In the framework of strengthening cooperation between Arab and European countries to support and develop Small and Medium Enterprises (SMEs), the Euro-Arab Business Council for SMEs (EABC) organises annually the Euro-Arab Conference to Support SMEs. Organized by ANIMA Investment Network & Malta Enterprise.